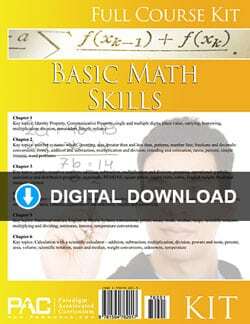 This course follows the Paradigm Basic Math Skills Course. 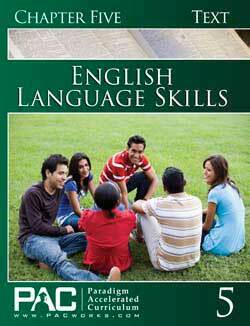 A scientific calculator is required. 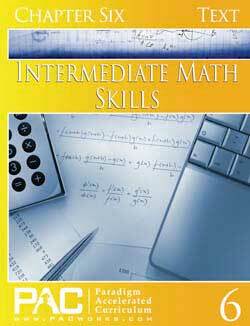 Need a refresher course before starting Algebra 1? Intermediate Math Skills can be used for those who have completed 8th-grade math, but need more review. 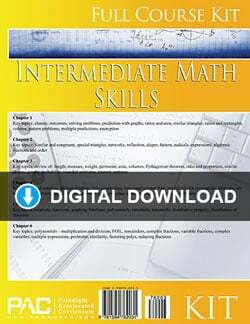 The Paradigm Intermediate Math Skills Digital Download Course Kit includes everything you need to complete the course in digital format: Text, Activities, and the Teacher’s Resource Kit, all in PDF format. 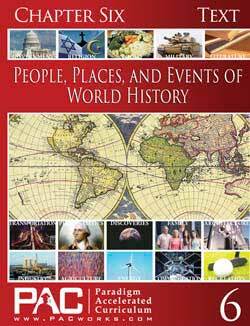 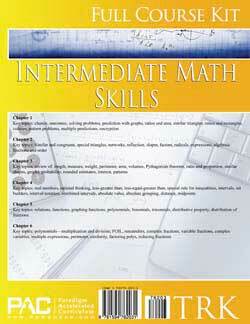 Preview samples of Intermediate Math Skills at the publisher’s website. 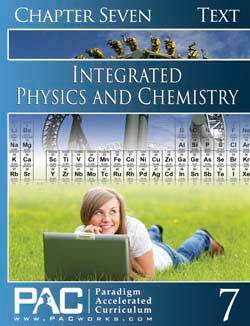 Additional components are also available individually for purchase below. 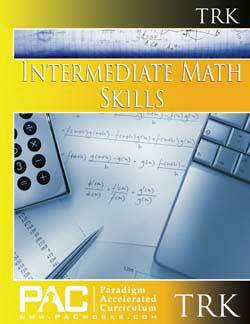 The Paradigm Intermediate Math Skills Text Booklet Set includes one of each of the text booklets for Chapters 1 to 6 for the additional student. 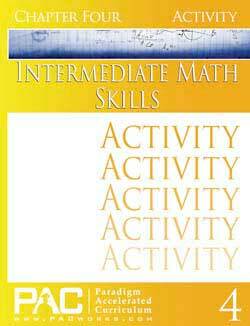 The Paradigm Intermediate Math Skills Activity Booklet Set includes one of each of the activity booklets for Chapters 1 to 6 for the additional student. 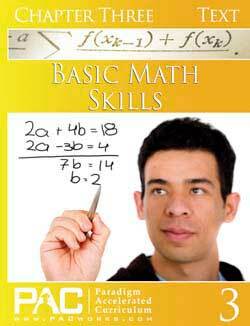 The Paradigm Intermediate Math Skills Teacher’s Resource Kit has the Activity Keys, Quizzes, Quiz Keys, Tests, and Test Keys.